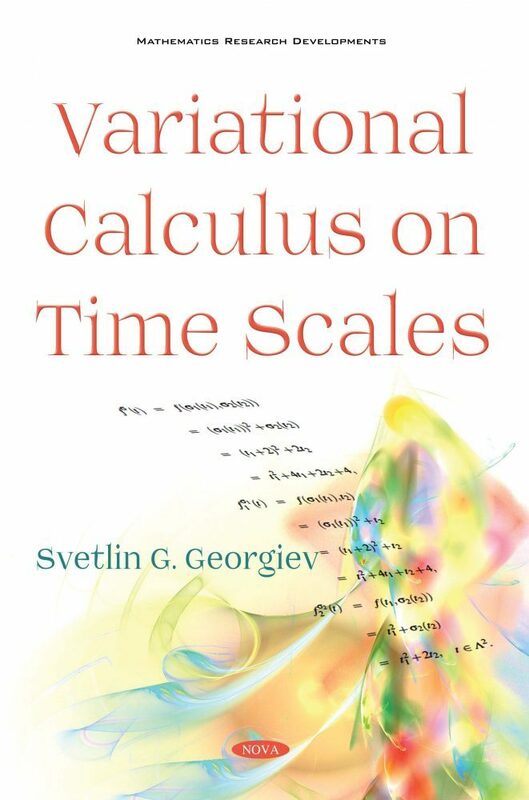 This book encompasses recent developments of variational calculus for time scales. It is intended for use in the field of variational calculus and dynamic calculus for time scales. It is also suitable for graduate courses in the above fields. This book contains eight chapters, and these chapters are pedagogically organized. This book is specially designed for those who wish to understand variational calculus on time scales without having an extensive mathematical background.